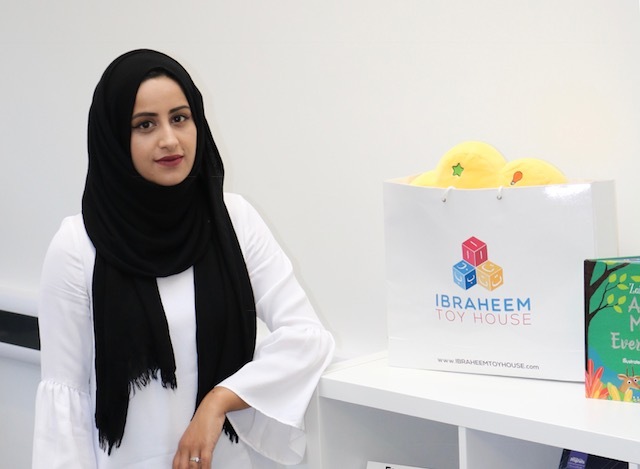 Nazia Nasreen is the multi-award-winning founder of Ibraheem Toy House, the worlds first online Muslim toystore. 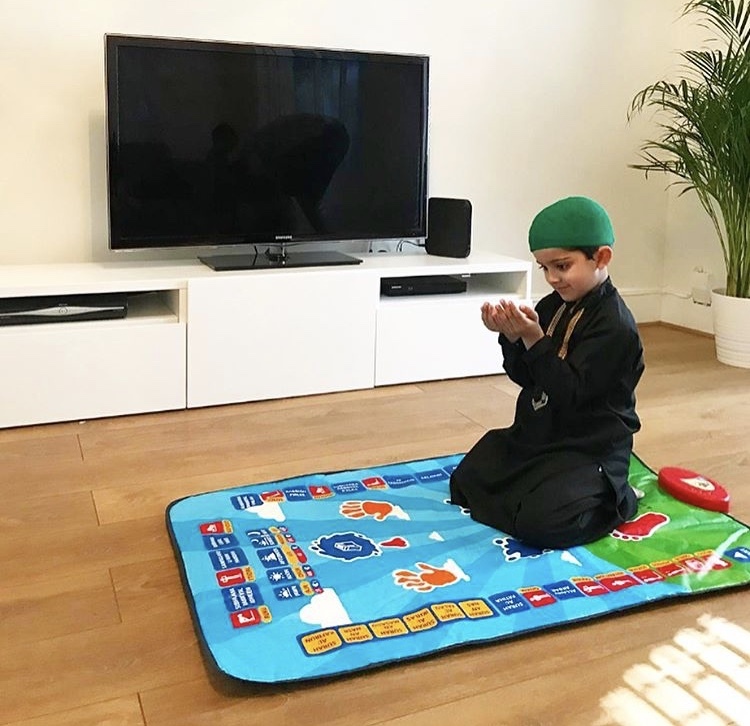 She founded Ibraheem Toy House on her kitchen table as she was struggling to make religious learning fun and interactive for her young daughter. 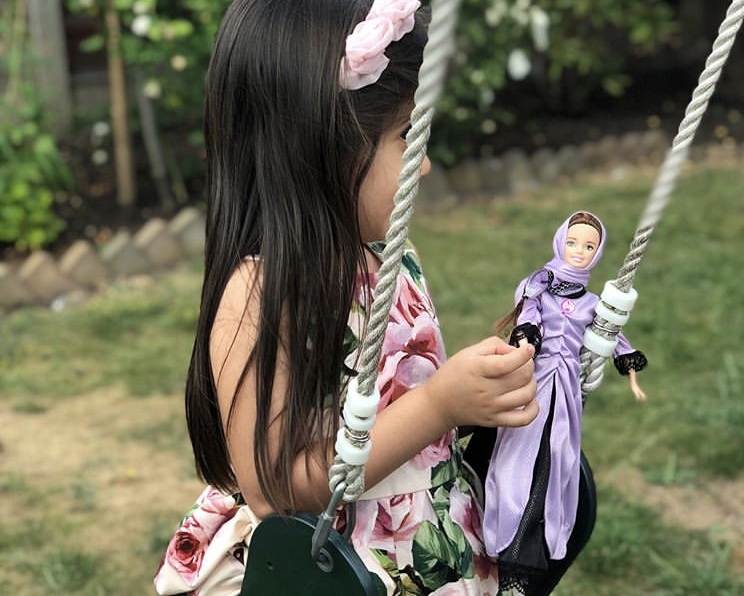 Starting with 4 products and suppliers from across the world, she decided to launch an online toy store to help parents find good quality educational Islamic toys and books in one easily accessible place. 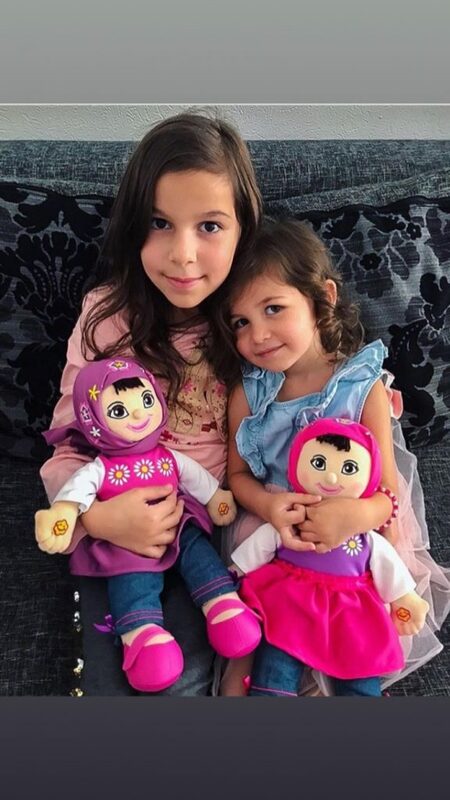 Her site does not just provide a range of educational toys and books but also encourage interaction with their customers on a regular basis by writing blogs on parenting and offering tips and advice. Tell us a about yourself and what you do. My name is Nazia Nasreen. I am a qualified Audiologist, mother of two and founder of Ibraheem Toy House, the world’s first online Islamic Toy Store. 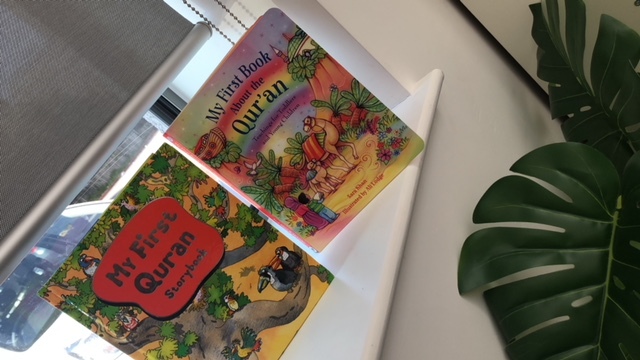 The idea to set up an Islamic toy store came about when I was on my maternity leave and was struggling to find good quality Islamic toys and books in one location. I noticed there was a gap in the market and decided to set up my own online toy store. I had no business knowledge or experience but pure passion for my business idea and it’s mission to make Islamic learning fun. I have learnt everything on the go as the business started to grow. So many things inspire me from a simple quote to my children. I also find stories of strong women who have faced many challenges yet they have lived a life true to their belief very inspiring. A smile on a refugee child or a child in a war zone country melts my heart because it shows how ungrateful we are for all our blessings. Reclaim your heart by Yasmin Moghaed is one book that really changed my perspective on life. I recently joined the gym which has really helped me with my mindset, energy levels and productivity. If you could have a gigantic billboard anywhere with anything on it — metaphorically speaking, getting a message out to millions or billions — what would it say and why? You are exactly where Allah wants you to be right now. Every experience is part of his divine plan. The mountains you are carrying, you were only supposed to climb. The new habit that has been helping me is waking up at 5.30 am every morning, this has allowed me to plan my day and have me time before the busy day kicks starts. The new belief/habit I have adopted is consciously keeping a record of my thoughts and replacing any negative thought with a positive one – I am can over thinker! Work hard and do good and good will come to you in different forms. Do not get sucked into office politics and do not feel sad if you are struggling to fit in. Be yourself because your uniqueness and creativity will help you grow. I usually take time out, go for a walk and keep away from my social media. We all need to unplug ourselves from the real world to rejuvenate and get back to work mode. I have a really funny and childish side to my personality. I think a lot of people think because I have an online Islamic toy store I am a very serious person. Sometimes I have to train myself not to giggle or say anything silly when I’m in a meeting. I have overcome many challenges in my personal life especially in the last few months which I do not feel comfortable sharing right now. What these challenges have taught me is that I am more resilient and powerful than I thought I was. My main obstacle when starting the business was financial limitations. Not having enough money to buy everything I wanted to. If I was to change one thing maybe I would have a business plan ready before I started the business with clear objectives and actions. However I do feel that not having a business plan and just working on something I was passionate about enabled me to continue with the business even on my tough days because for me Ibraheem Toy House became my passion and baby instead of a business where I would think about profit and revenue. Love yourself and believe in yourself and work hard. If you can’t do this, do not expect any one else too. Surround yourself with positive people who will inspire and motivate you to become the best version of yourself. We only live once so live your best each day.